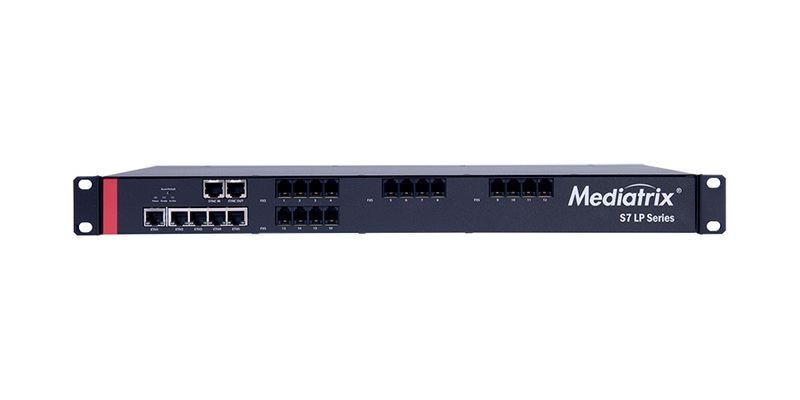 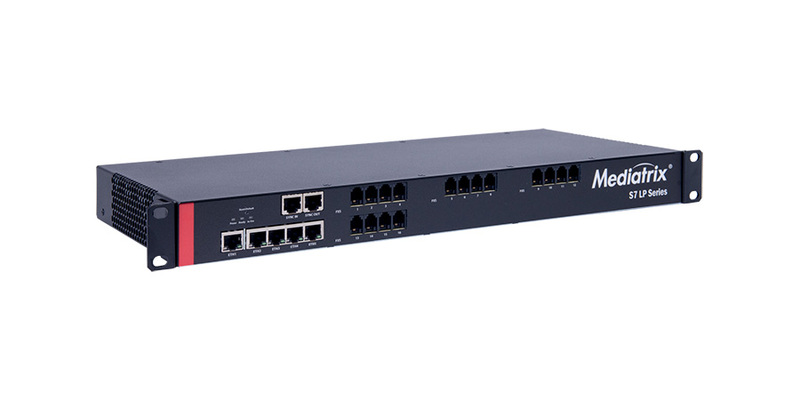 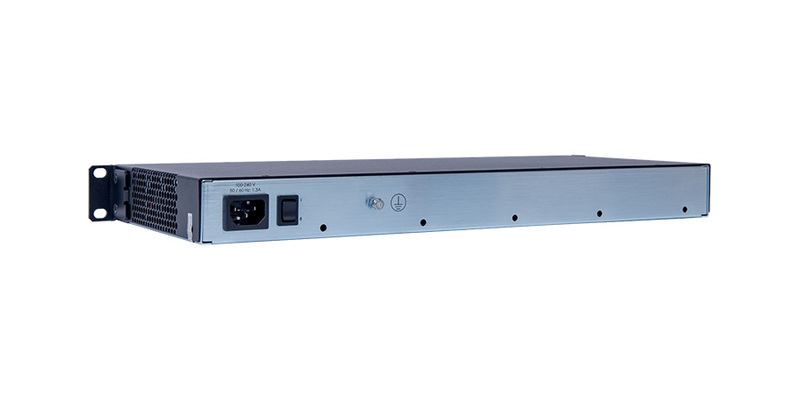 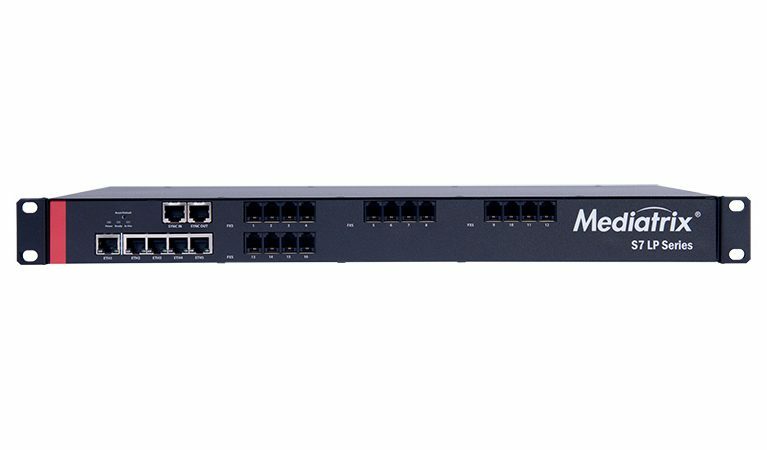 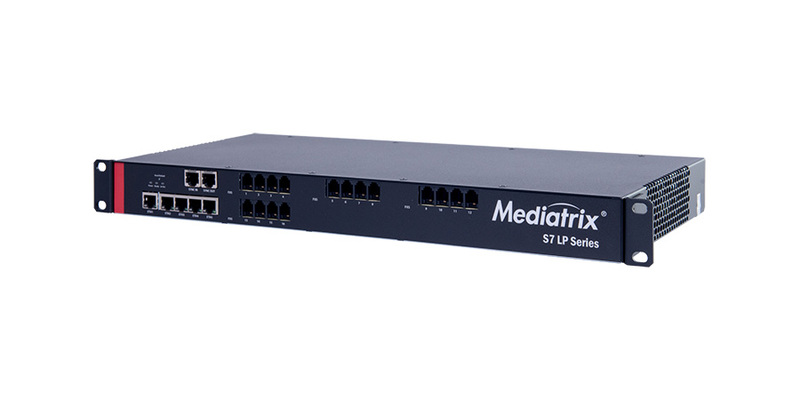 The Mediatrix S7 LP Series links any analog connection to an IP network and delivers a rich feature set for a comprehensive VoIP solution. 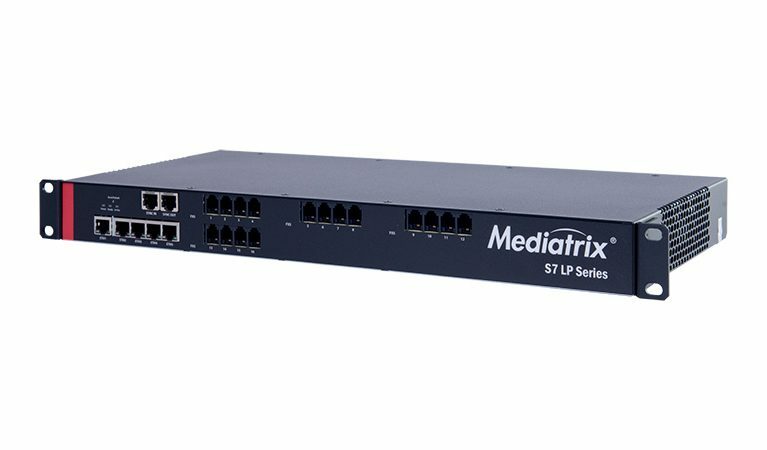 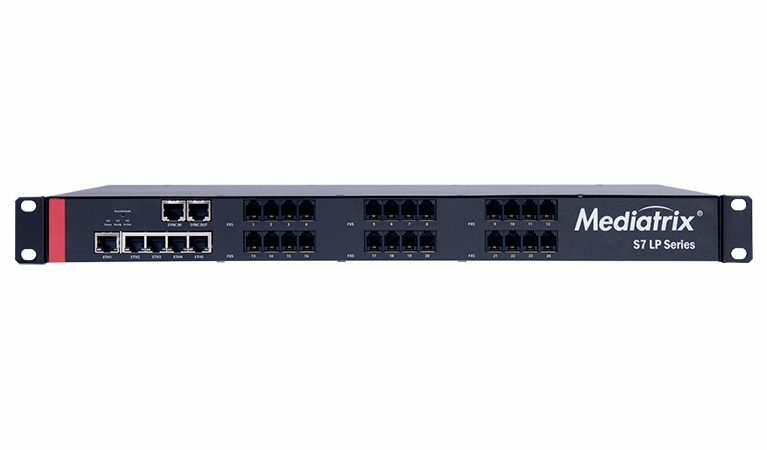 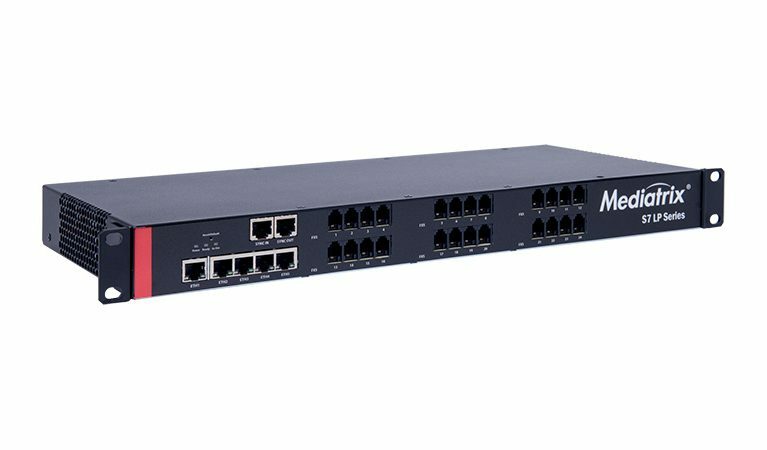 With FXS ports, local call switching, and user-defined call properties (including caller/calling ID), Mediatrix S7 LP Series gateways smoothly integrate into legacy PBXs. 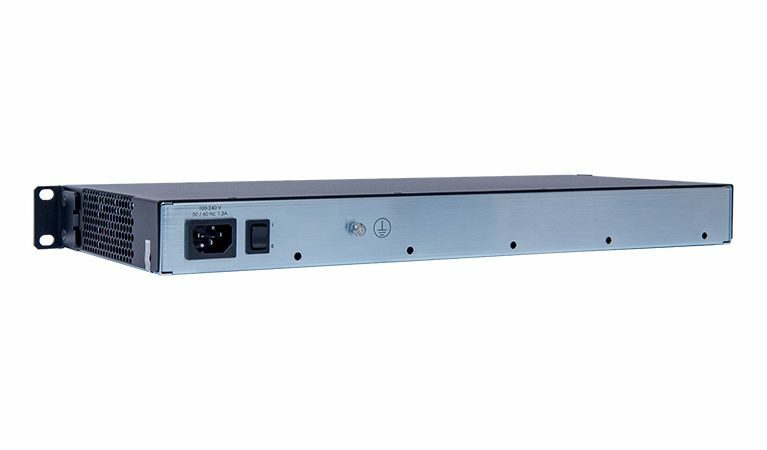 With T.38 and clear channel fax and modem pass-through capabilities, the Mediatrix S7 LP ensures seamless transport of voice and data services over IP networks.